Speyside Tours arranges customised tours of the region. The distillery tours we arrange are often exclusive and in our opinion the best in Speyside.We like to include some of the more unusal distilleries and some activities that are unique to us, i.e. Gourmet picnic with whisky pairings, Maturation Masterclass, hillwalking in illicit whisky country and more. A TYPICAL DAY TOUR.... (although nothing is typical). Start with a Connoisseur level tour at a distillery, Gourmet Scottish picnic lunch, Tour at the Cooperage and then Tastings at 2 or 3 other distilleries. All transportation, tours, tastings, lunch and insights from a local included! Cost is 145GBP per person. Minimium group size 2, maximum 8. 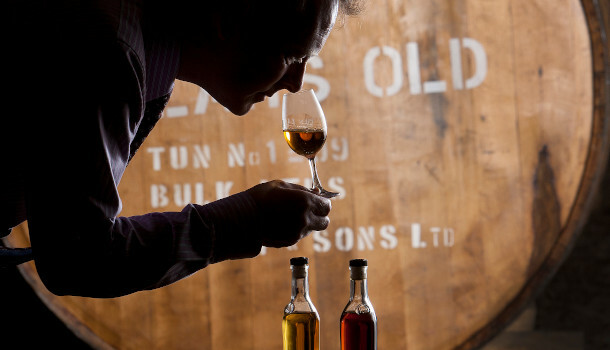 MATURATION MASTERCLASS: This is if you have done enough distillery tours and fancy something different. We visit some Speyside dunnage warehouses which are being managed by an independent bottler. Here you will see many unusal casks, with a number of different finishings sure to amaze and intrigue! The tour is provided by the warehouse manager - it is great. We are very proud of it but don't want too many people to know about it!